These camping areas are only a suggestion. See Roger’s full PDF map here. Fill out this form for Roger’s. They will contact you to confirm campsite details and take a deposit payment. Please do not call Roger’s until they have called you. 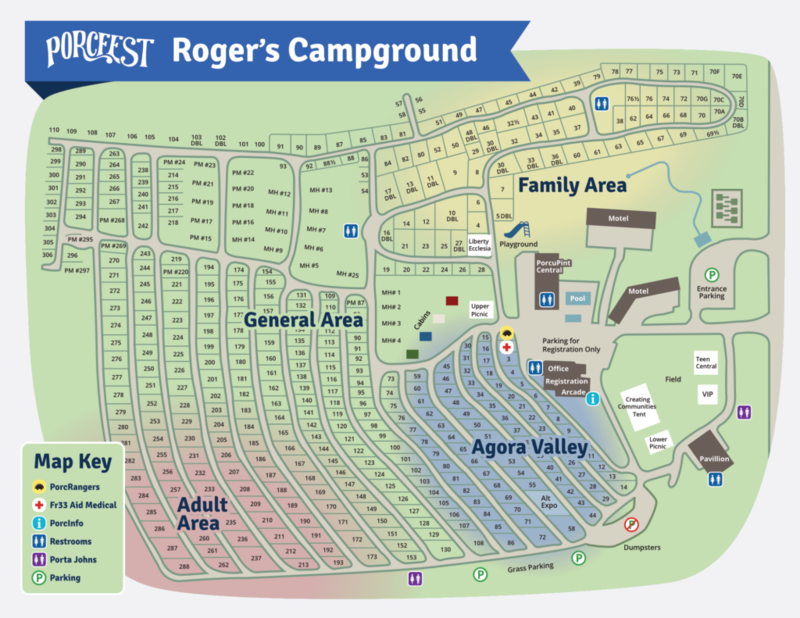 A PorcFest ticket/confirmation # is required for booking at Roger’s. Specific campsites and RV spaces can be reserved for four nights (minimum). You can reserve a campsite or RV space for fewer than four nights, but the space will be assigned to you on arrival. Note that in most cases it will be cheaper to reserve a cheap site for four nights than to wait and have to pay more per night for a more expensive site. When booking with Roger’s please be patient. They currently have only one person handling reservations, and it will likely take more than one day to get a response. Don’t forget to include a phone number that they can use to contact you. 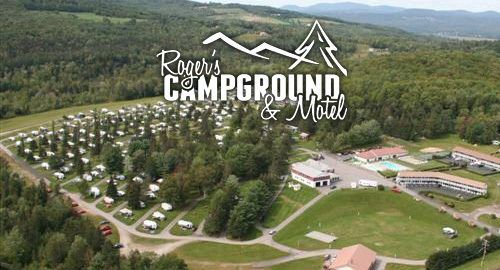 *Rogers Campground is seasonal and is closed through the winter. They typically begin processing payments for summer reservations in April, so you may not hear back from them until then. You patience is appreciated. 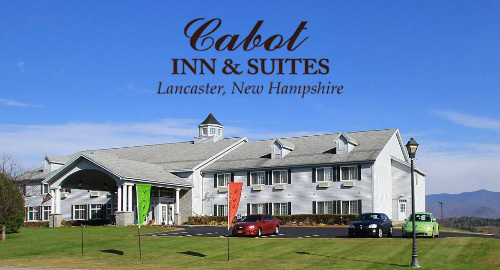 The Cabot Inn is a hotel right down the street from Roger’s Campground. It is walking distance so you can leave your car and your cares behind, and many of the rooms have beautiful mountain views. You can either call and mention “PorcFest”, or choose your dates on Cabot’s website and find the PorcFest discount online. *This offer is NOT available online. This offer is good only for reservations made by phone and you must mention PorcFest. Early check-outs will be charged the next higher rate for their entire stay. Walk-ins are not guaranteed at this rate or availability. 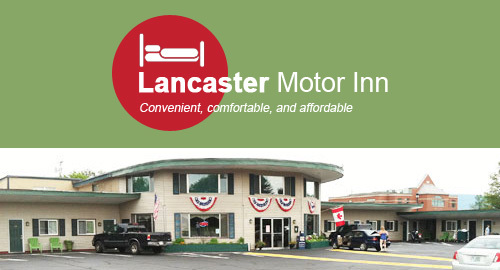 The Lancaster Motor Inn is the least expensive nearby option. The motel is located in downtown Lancaster near various restaurants, a grocery store, and the Saturday farmers market. Please call and mention “PorcFest” to get reservation and rate. *2019 Prices for Lancaster are not yet confirmed. 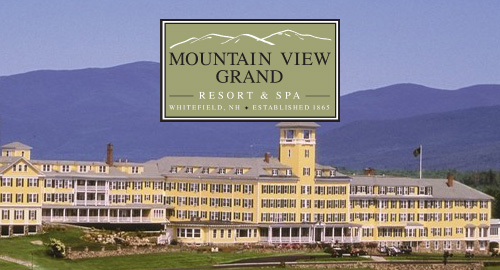 If you have high standards and desire upscale accommodations, the Mountain View Grand is for you! This absolutely stunning hotel is often the backdrop for upscale weddings and events, and features luxury rooms at a luxury price.